The vaccine, known as DCVax-L, uses a patient’s own dendritic cells to help activate the immune system to fight cancer. Currently, median survival for glioblastoma is 15 to 17 months, and less than 5 percent of glioblastoma patients who receive standard care survive five years. The vaccine was administered in newly diagnosed glioblastoma patients — at 80 sites across the globe — from July 2007 through November 2015. All patients underwent standard care therapy (surgery to resect the tumor, followed by chemoradiotherapy) before participating in the trial. Researchers at UCLA have spent almost two decades working to activate dendritic cells against brain cancer. Dendritic cells are a type of white blood cell that typically alerts the immune system when it detects a foreign invader. Liau and her team were the first to test a dendritic cell-based vaccine in patients with glioblastoma, a type of tumor that had previously been thought to be immune-privileged, meaning the immune system won’t attack it. However, Liau and her colleagues were able to demonstrate in previous studies that the body could actually mount an immune response against tumors in the brain following the vaccination. “The unique thing about the DCVax-L vaccine is that this doesn’t target a single antigen,” Liau said. “This treatment actually uses the patient’s own tumor specimen to make the vaccine. This is really a form of personalized immunotherapy that is customized to an individual patient and his/her tumor.” The vaccine works by combining brain tumor tissue lysate removed during a patient’s surgery with dendritic immune cells drawn from his or her blood. 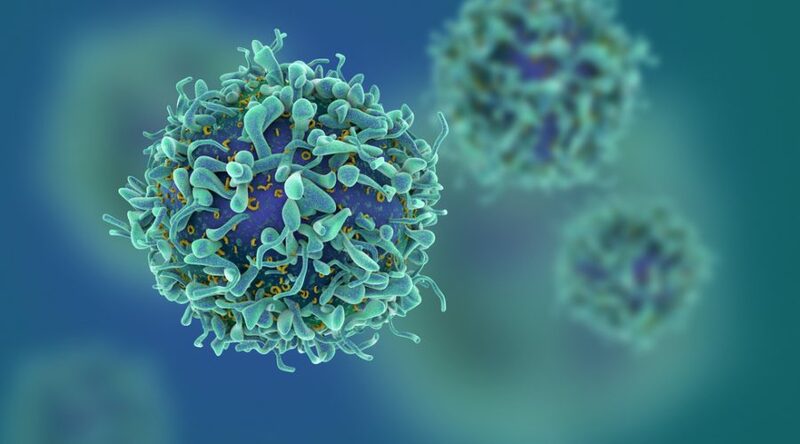 The dendritic cells are activated in the lab to turn against the tumor cells and then injected back into the patient, activating his or her T cells to attack the tumor. In short, the vaccine teaches the immune system to battle the cancer. Because patients on the trial are living longer than what has been historically expected, the study groups are still blinded and researchers are continuing to monitor the patients to assess the ultimate difference in long-term survival. At that point, they’ll issue a final report.